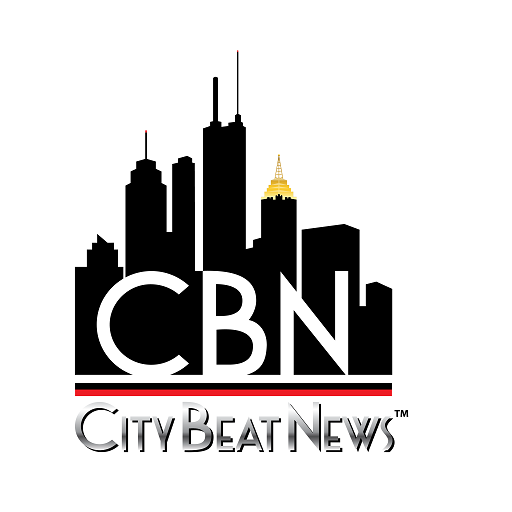 There is so much buzz around customer centricity these days. All companies, big and small, can’t help but acknowledge that they should be paying more attention to their customers. However few are actually doing it. So why? I think it’s because they just don’t know where to start when it comes to becoming more customer centric. The task often seems overwhelming at first. After all, it’s not something that can be done quickly. You can’t just start a new project or take a single action and expect everything to change. It demands consistent effort over the long term, to make an organization truly customer centric. This is why I wrote my latest book, Winning Customer Centricity. And the book provides loads of actions, examples and ideas to help every company that wants to take the journey to improved customer centricity. It is divided into 50 short, two-page chapters, so readers will see results quickly. The very first action to take when turning around a company is to start by thinking about how the organization is currently working — what its structure is and what processes are used to develop the products and services. It is only by understanding how a company functions that the priority changes that need to be made can be identified. Therefore these are the first five things I suggest when starting on your own journey to improved customer centricity. Every project needs a sponsor, but when the task involves a major cultural change within an organization, it must be sponsored at the very top. This could be the CEO of a medium to large company, or the owner, founder or president of smaller organizations. If this is not possible, the most customer-savvy executive should be the sponsor, whether that is the Chief Marketing Officer or the Head of or Senior Vice President of marketing services or customer insight. The initiative must be recognized as a priority objective by every employee in the organization, so the higher the level of the project sponsor, the better it will be in grabbing everyone’s attention. Once you have a senior sponsor, the next step is to make everyone aware of the initiative. It always amazes me how many departmental projects go unnoticed by other groups within the same organization. In my consulting practice, I often uncover overlapping projects when I am invited to work with a client on a project. Perhaps this is because I work across departments and therefore don’t suffer from the silo effect affecting most employees. I also have the privilege of being able to ask “silly questions,” which of course are never redundant. You can also mention it in newsletters, on bulletin boards or through internal memos with clear explanations as to why the initiative is important and how it is vital for everyone to participate. This alone will make the project stand out from the tens, if not hundreds of other projects in your organization, which are most likely driven by a single department or group. This may seem strange to be asked to evaluate the categories in which you are active, but I am always surprised how many companies identify the category from a manufacturer’s perspective and not that of their customer. For example a carbonated fruit juice could be seen by customers as being a part of carbonated soft drinks, of fruit juices, or in a completely new category of its own. It all depends on how they consume it. Another example might be a dried soup mix, which customers may use to make soup, but also to make a sauce, to add taste to a casserole or dip, or to enhance the flavor of a dish made from scratch with fresh ingredients. In each case, the soup mix would be competing with products in those different categories, such as sauce mixes or flavor enhancers, and not just other (dried) soups. The care-line staff is one of the best sources of such information. They are regularly in contact with customers who ask questions about the product’s usage or who share ways that they themselves are using or adapting it to their personal needs. In each case the group of consumers have differing needs and therefore different segment descriptions. This is why knowing the category in which you are active and the customers of the sub-group to which you are appealing are important first steps to understanding your customers. Again considering the example of dried soups, the description of your users will be very different depending upon how they use the product. The simple demographic breaks mentioned above would be insufficient to be able to get to know the customers well. The more descriptions you can add to these basic demographics, the more likely you are to understand and therefore delight your customers. In C³Centricity we use the 4W™ Template to identify and store everything we know about category users. The four “Ws” are Who, What, Where and the most important one of all, Why? Your customer centric journey starts with these first steps, and then it’s just a matter of knowing intimately the people you are hoping to satisfy and delight, and ideally surprise too. 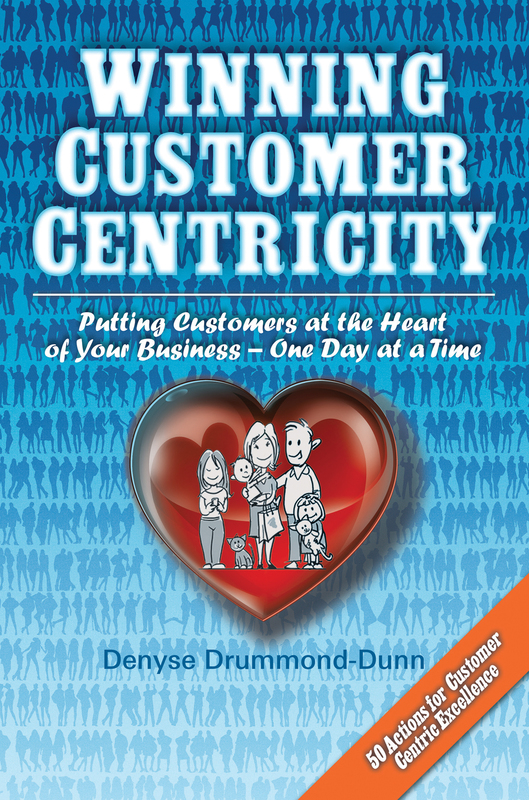 — This post has been inspired by the first chapters of Winning Customer Centricity by Denyse Drummond-Dunn. The book is available in hardcover, paperback or E book format from Amazon, Barnes and Noble, iBook and other bookstores.